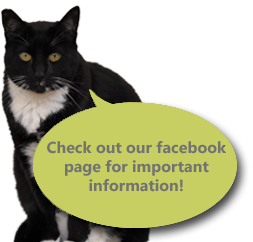 At Lone Oak Veterinary Clinic, your pet's health is our priority. The faster we diagnose your pet, the faster we can get it back on its paws! 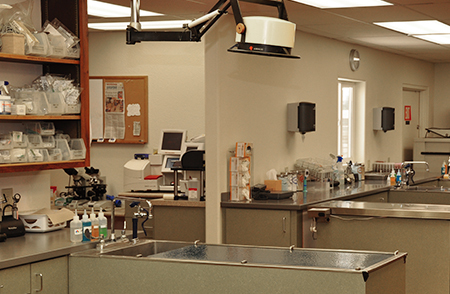 Our in-house lab allows us to perform tests and retrieve results on-site, assuring that your pet receives the help it needs that same day. If your dog or cat requires specialized testing, our veterinarians may recommend a reputable, independent laboratory in our area to partner with us to maintain your pet’s health. Please call us today for more information about our in-house laboratory diagnostic testing.